Peace fellowships are for master’s degree programs in peace and conflict resolution/prevention at one of the following institutions: Duke University and the University of North Carolina at Chapel Hill, US; International Christian University, Japan; University of Bradford, UK; University of Queensland, Australia; Uppsala University, Sweden. For those with more extensive experience in peace-related fields, there is a three-month program in peace and conflict resolution at Chulalongkorn University, Bangkok, Thailand. District Application Deadline: May 31, 2019. 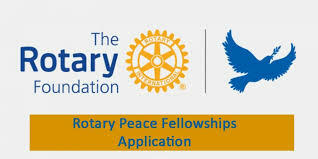 Submit application to Marie Rickard, Rotary District 5360 Peace Fellowship Subcommittee Chair. 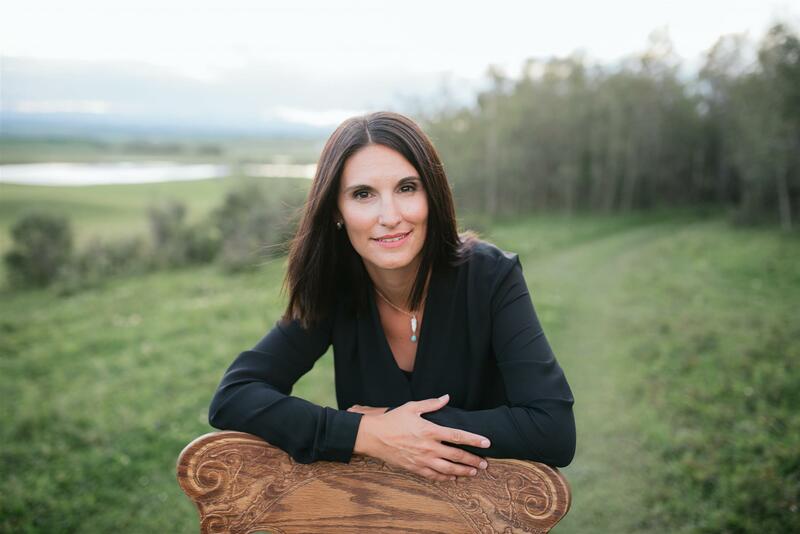 For more information, email Marie Rickard, or call 403-860-1763.